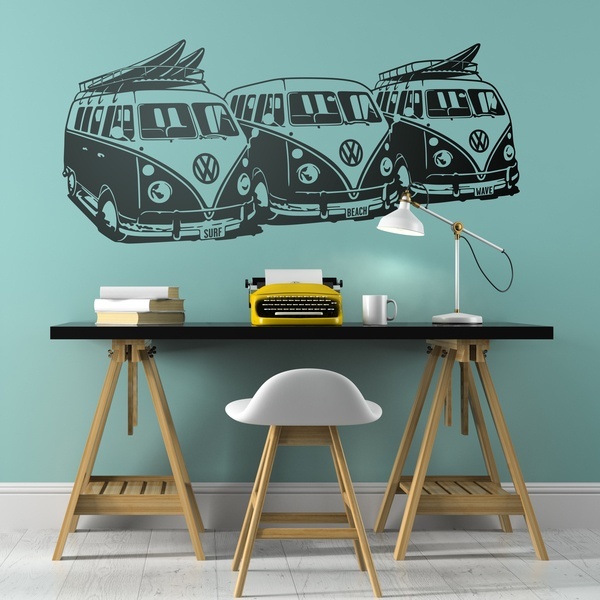 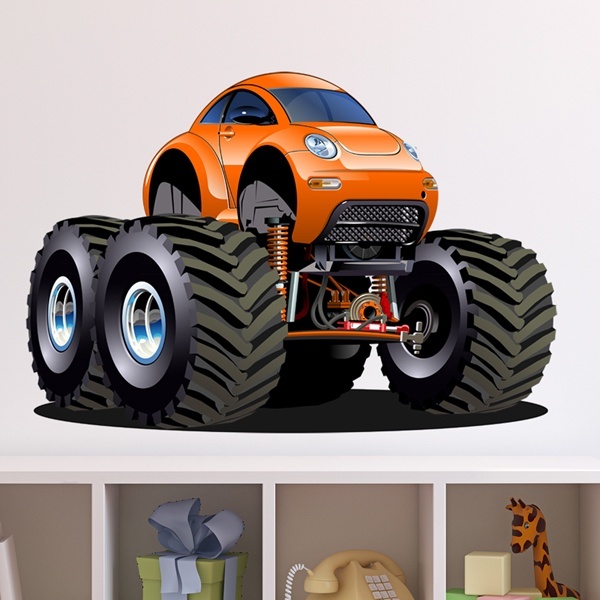 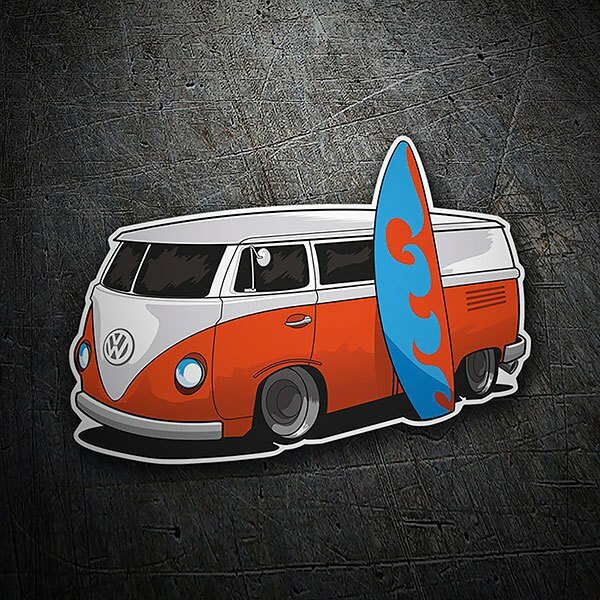 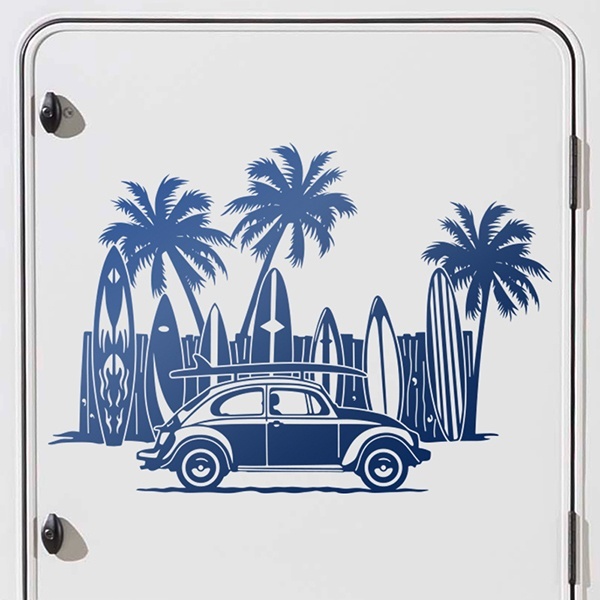 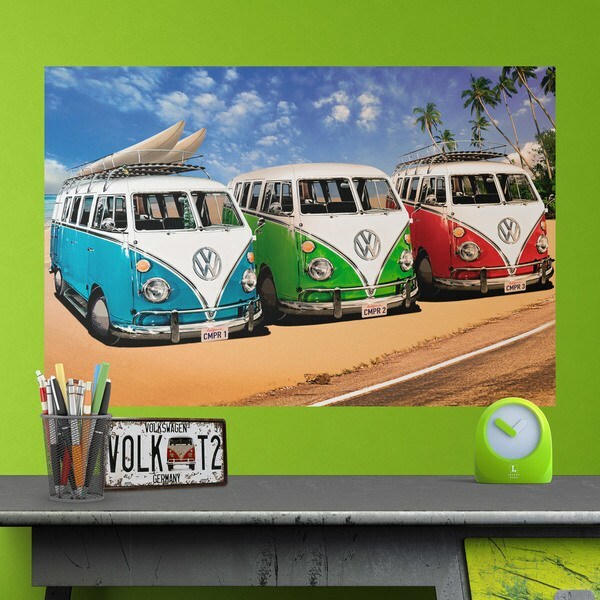 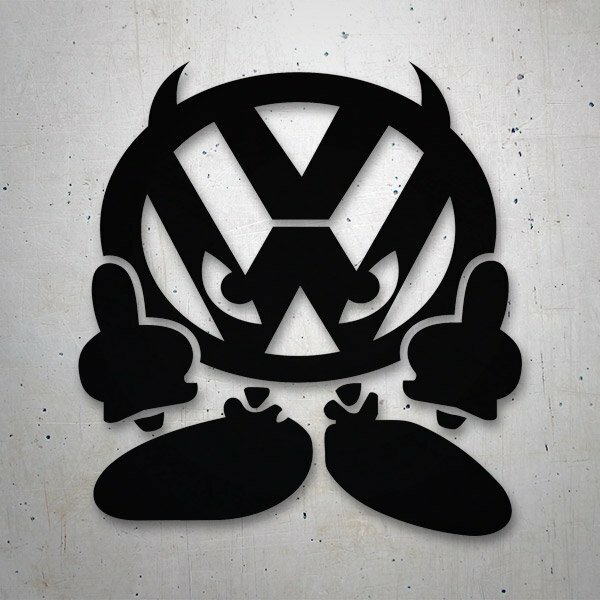 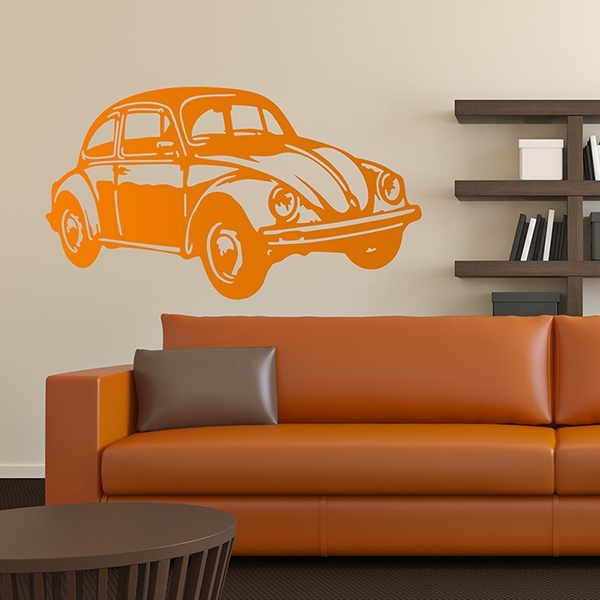 See all the models of stickers of the German brand Volkswagen. 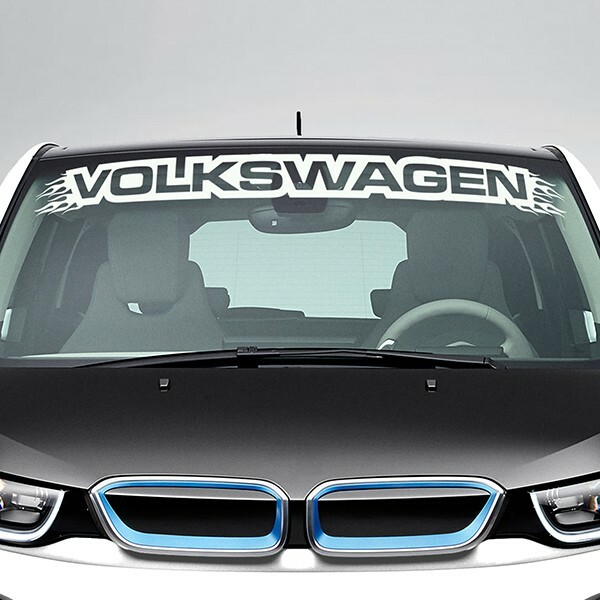 It is the largest car manufacturer in Germany and the second largest in the world. 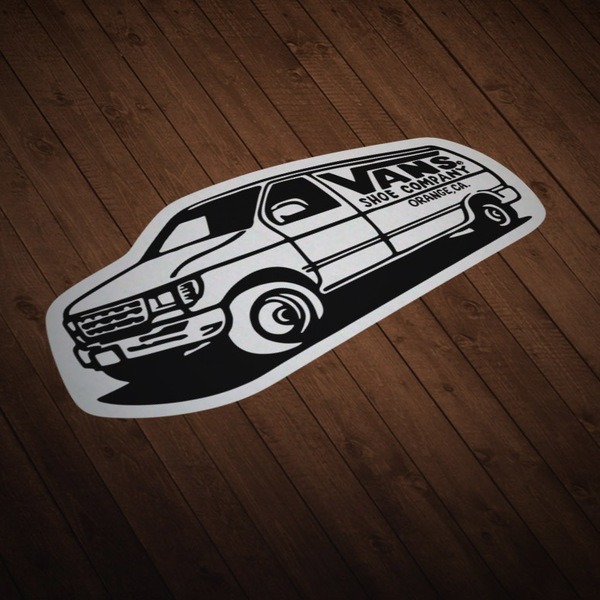 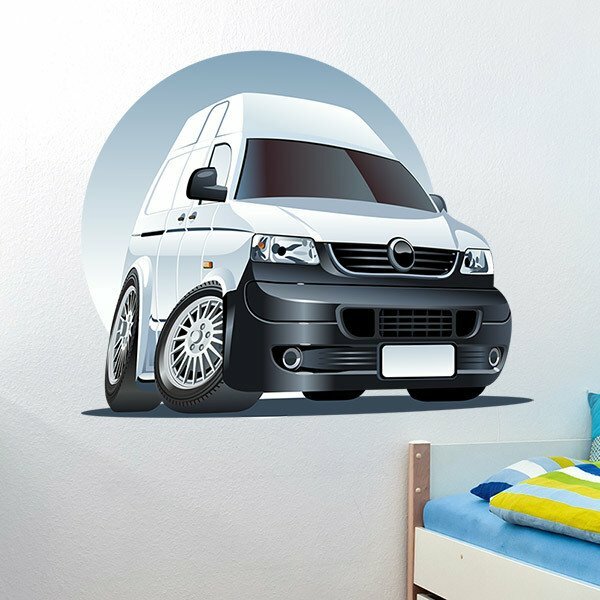 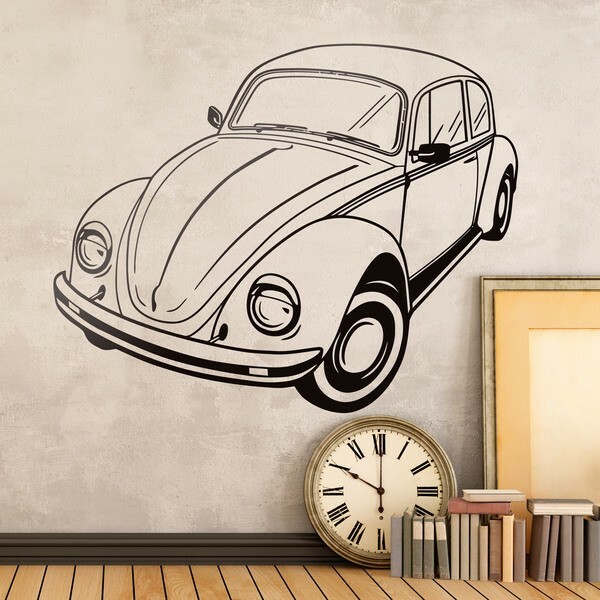 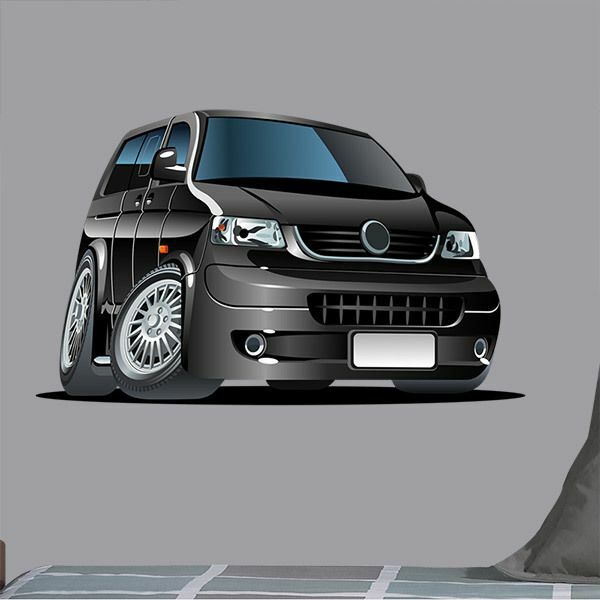 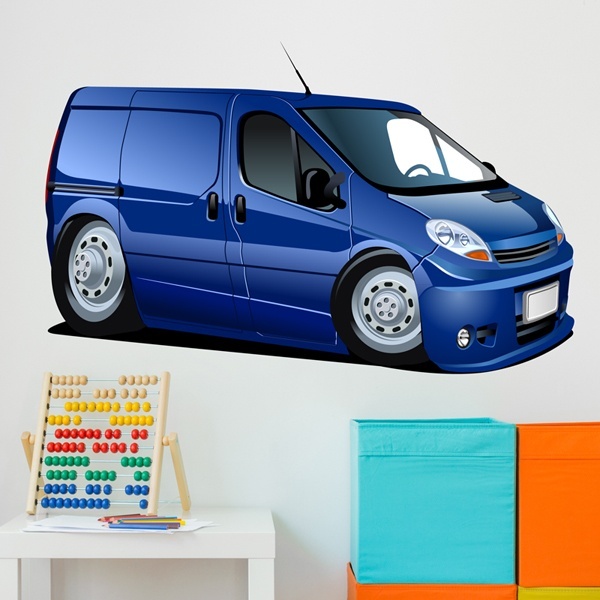 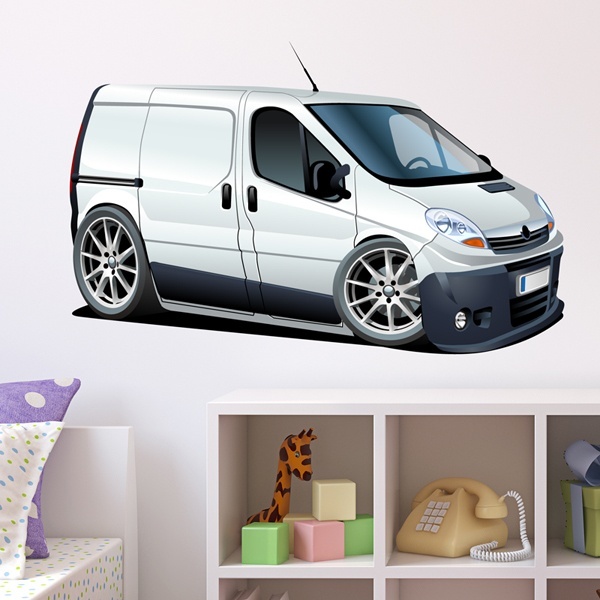 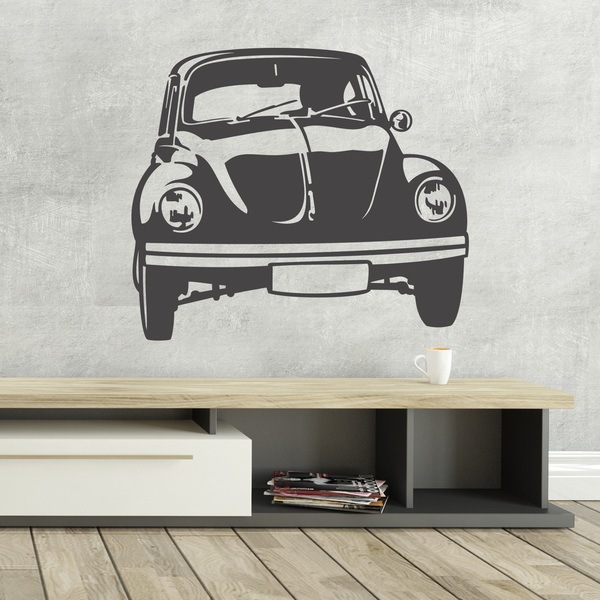 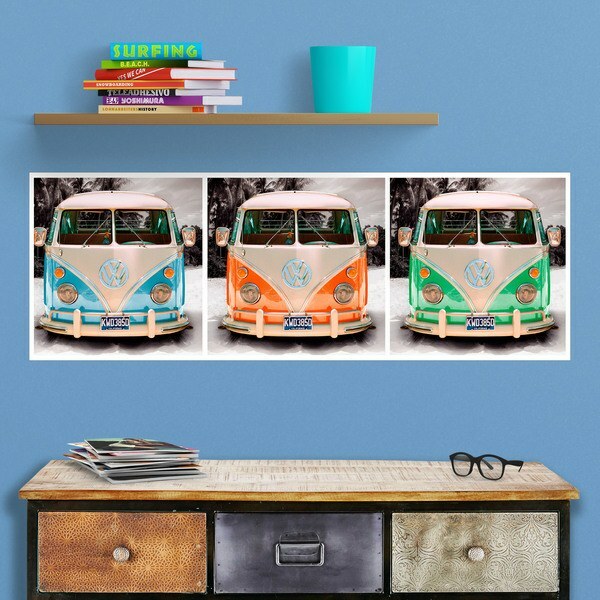 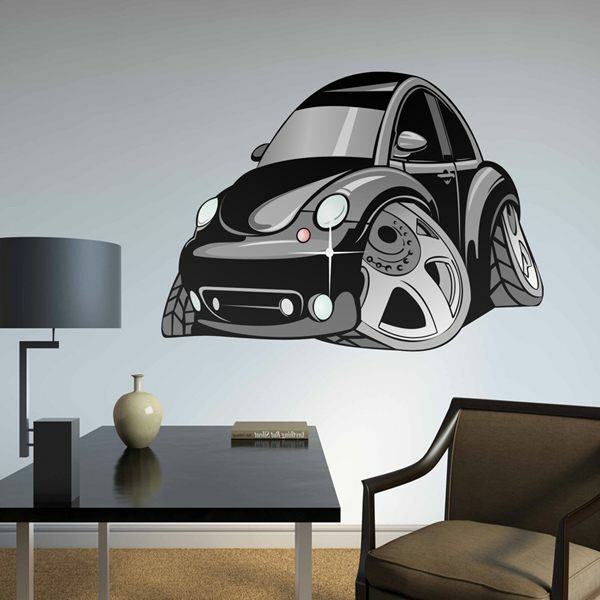 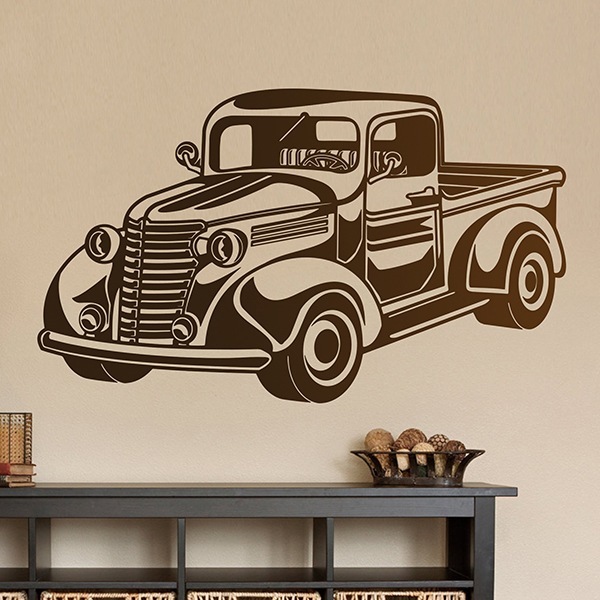 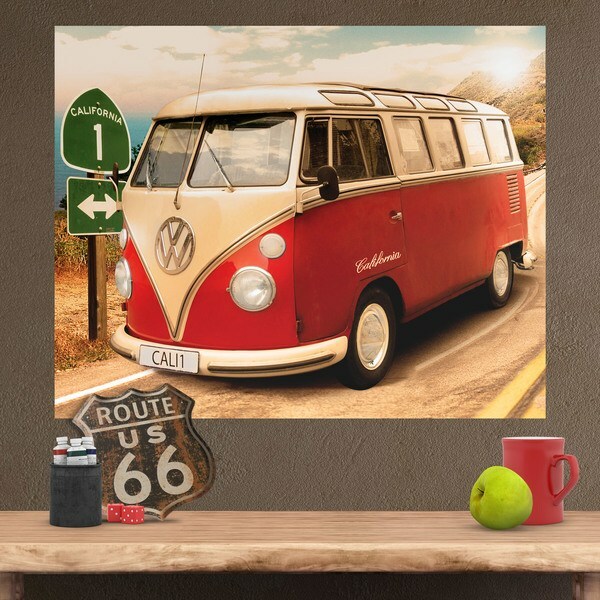 We have stickers for cars and paraoles, motorcycles, vans or caravans, models for your wall or almost anywhere. 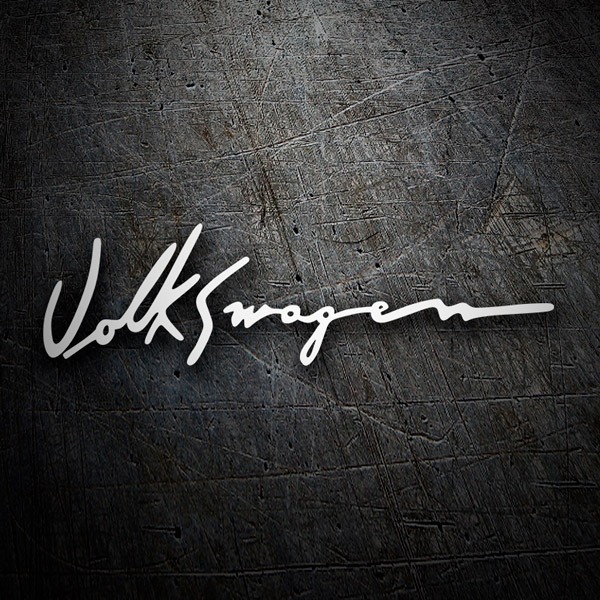 Volkswagen also owns the brands Audi, Bentley, Bugatti, Ducati, Lamborghini, Porsche, SEAT and Skoda, as well as truck manufacturer Scania and MAN.